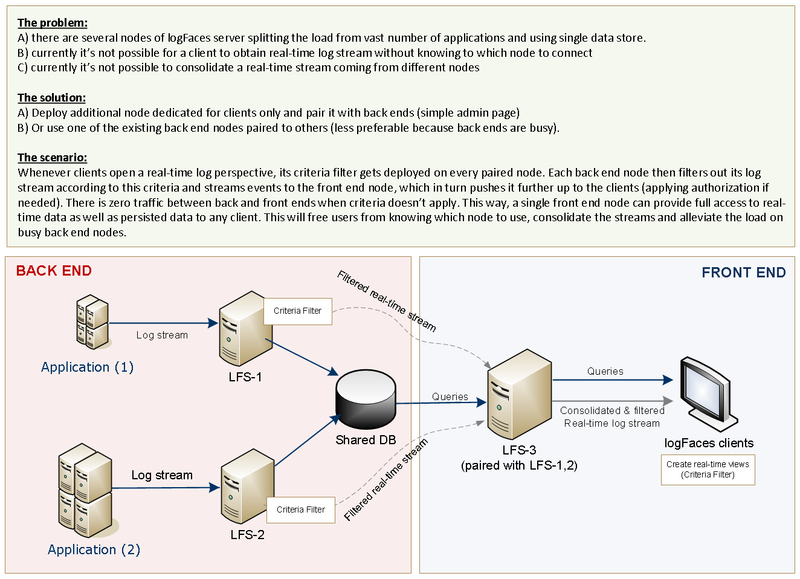 Clustering is rather too general a term, but if you want to split the load amongst few servers or provide fail-over - then yes, it is possible to set-up several nodes sharing the same database and providing single point of access to external users. We call this pairing, this is when front end node is paired with one or more back end nodes serving the apps. Users get connected to a front end and get consolidated info from all the nodes. Here's how it works.. Please refer to advanced configuration in user manual for more details on setting up the pairs.